UPDATED FOR 2018-2019 ADMISSIONS SEASON! So, you’re finally a senior. Aren’t you excited? If you aren’t, you should be! After all, you’re no longer that kid scurrying out of an upperclassman’s way. YOU rule the hallways now, and many of you are probably wishing you can hit the fast forward button to senior prom and that day when you’ll get to walk across the stage in a cap and gown. By when do I need to apply? Are my grades and test scores good enough? 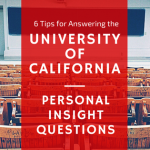 The questions go on and on and seem to only cause more headaches when parents, teachers, guidance counselors, and even friends, constantly bug you about one of the biggest decisions you’ll ever make in life. But don’t despair! 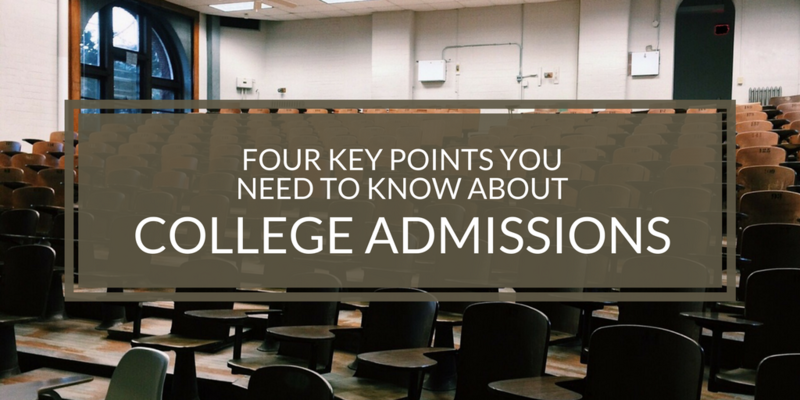 Just for you, we’ve come up with a quick cheat sheet to help you through the admissions process. We know it’s confusing trying to read through all the information out there, so let us help you out with a few points: (1) how to apply; (2) types of applications; (3) key deadlines; and (4) key standardized test dates. Let’s take a closer look. Roughly 700 colleges accept the Common Application. Use it to register and choose the schools you want to apply to. The platform will tell you the deadlines for each school and also what additional materials you might need to prepare. 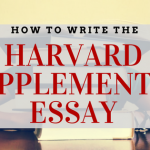 You’ll have to fill in your basic biographical info and also write a personal essay (see below for more info about the essay). 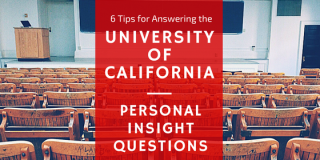 The University of California (UC) schools also share their own common UC application site. For schools not participating in the Common Application, you should visit the school’s website and follow the school’s directions regarding its admissions process. Early Decision – if you apply and are accepted, you must attend. This is a binding agreement. Deadlines are usually mid-October through mid-November, and you usually receive a decision by mid-December. Confirm the exact deadline with each school. 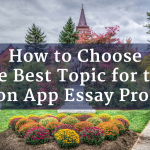 While this option is great if you’re certain you want to go to a particular school, the major drawback of early decision is that you’ll have agreed to attend the school, regardless of what financial aid you may be able to get. We recommend that you reach out to the school’s financial aid office before applying if you have any financial concerns. Early Action – if you apply and are accepted, you don’t have to accept and usually have until May 1 to decide. Application deadlines are typically mid-October through mid-November. Confirm with each school. You might choose this option if you want to know whether you can get into your reach school before you spend more money applying for regular admissions schools. Be sure to check if your chosen schools offer Early Action or Early Decision! Regular Admissions – the normal admissions process. If you apply and are accepted, you generally have until May 1 to decide. You usually don’t receive a decision until mid-March/April. Application deadlines typically fall between January 1 and January 15 for most schools. One big exception is the UC school system. These schools require submissions by November 30. Rolling Admissions – process by which schools make decisions as they receive applications. The earlier you apply, the sooner you’ll receive a response. If you wait too late, you increase the chance of landing on a wait list. Most early decision deadlines: between October 15 and November 15. Please check your target school’s deadlines ASAP! Most regular admissions deadlines: January 1. Rolling admissions: You should apply earlier (December to January) than later to lower your chance of getting wait-listed. Some schools accept either. Some don’t require any, and some schools require not only the SAT or ACT but also one or more SAT II subject tests, especially the writing test. As you narrow down your list of target schools, make sure to confirm which tests each school requires and register for each test immediately if you’re missing any required test scores. The SAT and SAT II Subject Tests. To register click here. If you are applying for EARLY DECISION, the latest you should take the SAT is October 7. If you take the test any later, your scores might not be available before the admissions deadline. For REGULAR ADMISSIONS, you must take the SAT by December 2 at the latest, especially if you want to see your scores before releasing them to the schools. Starting in 2018, there will be NO January testing! Make sure to have all your testing done by December 2, if you are applying to start college Fall 2018. If you wait to release your scores to schools until after you have reviewed them, it will take an additional month for schools to receive those scores. You could opt for rush reporting. This service will send your RELEASED scores to colleges within two business days, but it’ll cost more than regular reporting ($31 v. $11.25). Note: Rush reporting is only available for scores that are already released. That means, opting for this service won’t speed up the grading process. Instead, your chosen schools will get scores faster after grading has been completed. The College Board and Khan Academy have partnered to offer free, personalized practice at https://www.khanacademy.org/sat. The ACT. To register click here. If you’re applying for EARLY DECISION, the latest you should take the ACT is September 9. For REGULAR ADMISSIONS, you should take the ACT by October 28. Similar to the case for the SAT, if you wait to release your scores to schools until after you have reviewed them, it’ll take an additional month for schools to receive those scores. You could opt for rush reporting once your scores have been released. If you have any questions about the application process or need assistance with your essays, please feel free to leave a comment below or contact us on our website or by e-mail at edit@wordvice.com. 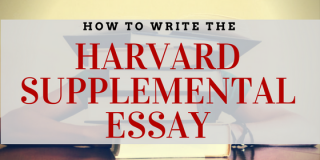 For additional tips on how to draft your college admissions essays, please feel free to check out our other articles!